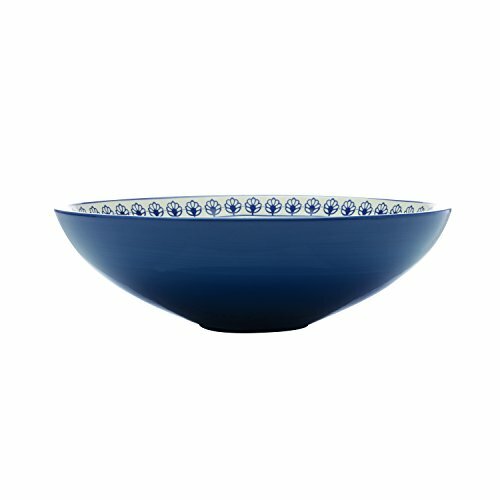 Entertain in Mediterranean style with the Blue Antico Large Round Serving Bowl. 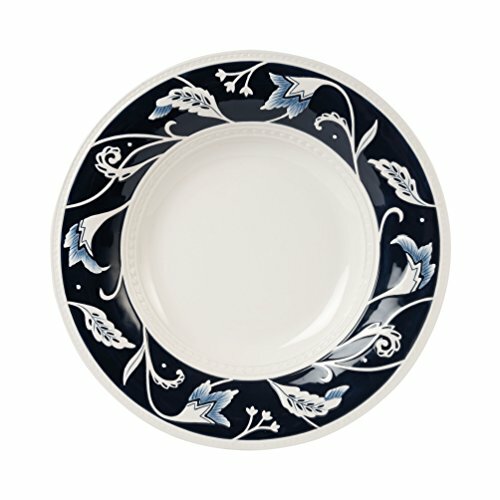 Inspired by the sapphire seas of Italy and Greece, this item is perfect for the tradition of sharing meals with family and friends. Use it on its own as a beautiful statement piece or match it with the set for a stunning table setting in true Mediterranean style. Made of Porcelain. Item is Gift Boxed. This charming collection features boldly hand-painted roosters and abstract blooming tulips that adorn and accompany an array of cozy cottages that function as cookie jars and canisters. 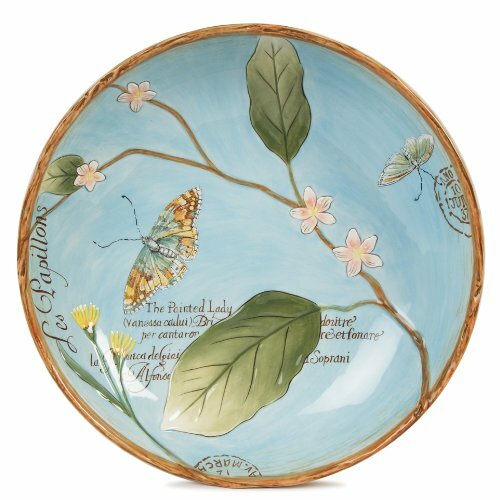 It also features matching colorful pastel serveware and dinnerware. 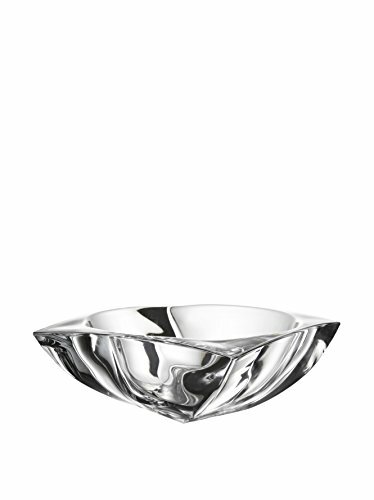 Update the center piece at your next dinner party with this beautifully designed Fitz & Floyd Crystal Gemini Bowl. 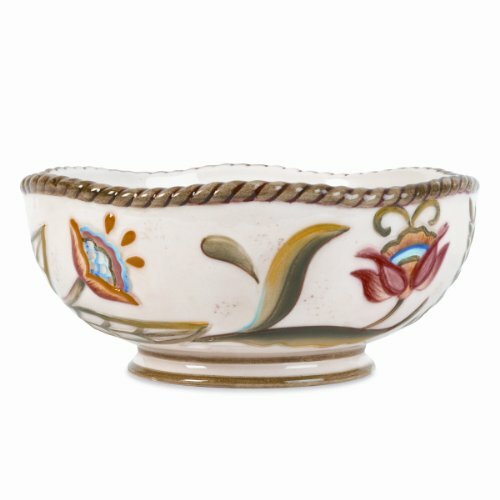 This crystal bowl will enhance your home with class and elegance. 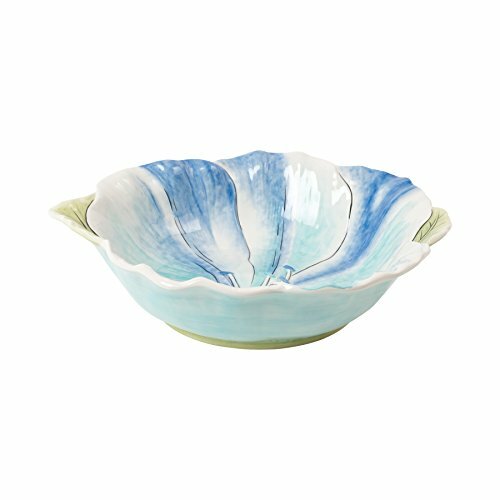 Add sophistication to your decor with this bowl, or give it as a great hostess gift. With a rustic charm and a sophisticated attitude, Bristol brings home traditional style in a classic blue and white color palette. 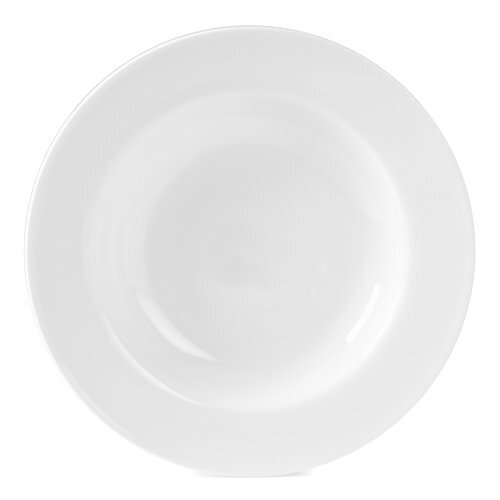 The collection is a mix of sophisticated patterns offering an elegance not often found in dinnerware and serve ware collections. 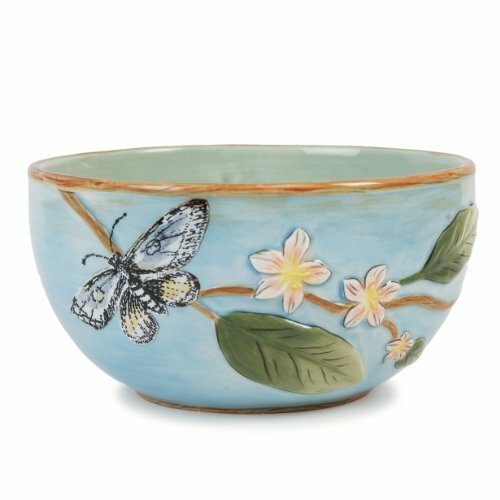 The serve bowl features a botanical floral pattern. 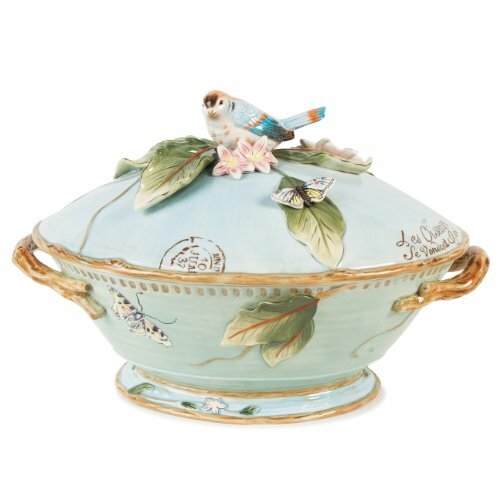 This serving dish is a beautiful addition to your table or buffet. 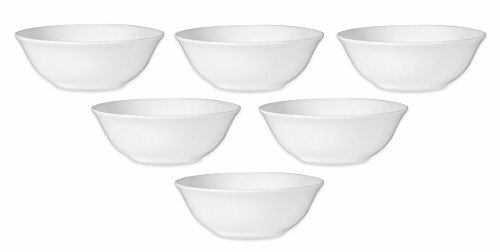 Temp-tations Pumpkin Patch pedestal bowl, with serving bowl & platter!